since the previous time I went there with Rachell (an old friend). & I actually ordered what she ate the previous time. Anyway, ya, I went to Pique Nique again and I ate this really really awesome beer-battered fish burger. If you're going to Pique Nique anytime soon, do order their burgers! It's really the best of the best there. 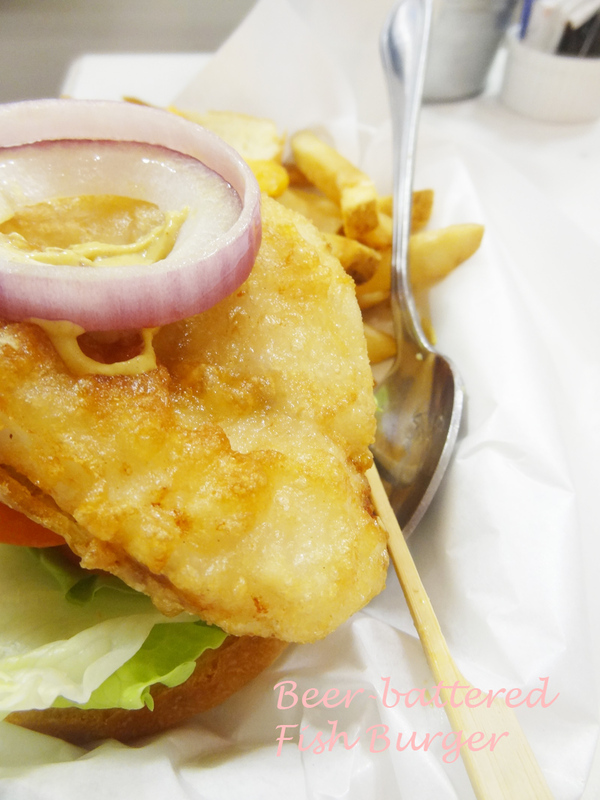 I love their crispy burger (bread), their awesome tasting beer-battered fish and their surprisingly fresh lettuce. 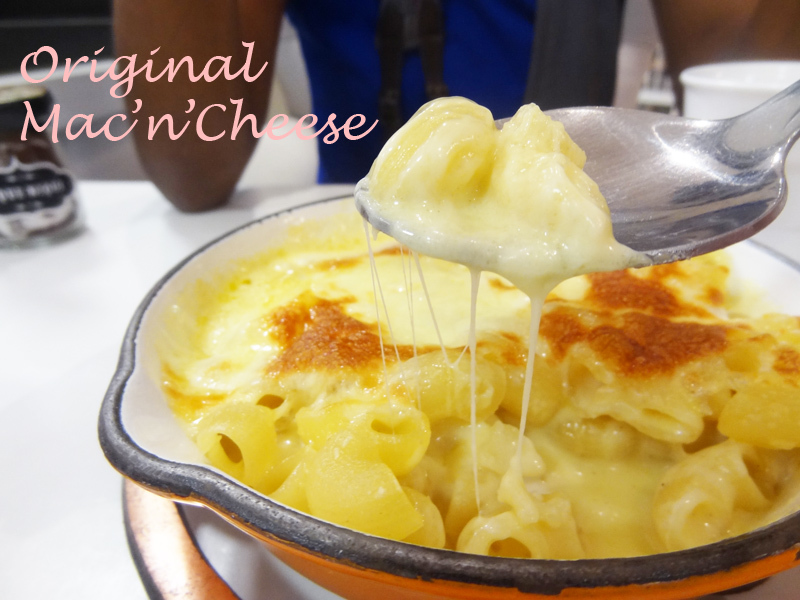 Their cheese is fabulously chewy and their 'white sauce' accompanied with the cheese is not too heavy. Plus, their portion isn't too big that you won't get sick and tired of the overloading cheese. They also have a comfortable environment, their naturally decorated ambience makes me feel relaxed. and if you were to visit Pique Nique or you have done so before, do leave a comment! Hahahah!! I think it's really cool! 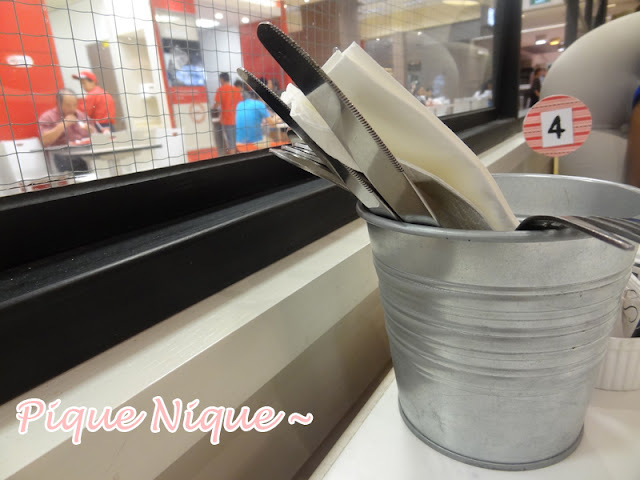 > < Utensils in a bucket! why are you holding the bucket of utensils? hahaha!